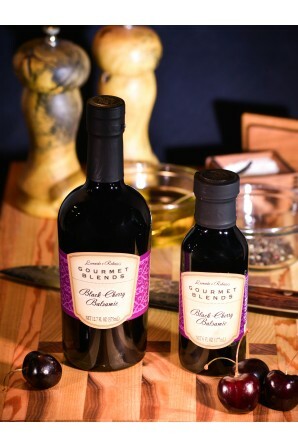 This brightly flavored balsamic infused with the flavor of black cherries is a delightful topping for ice cream or to simply drizzle over freshly cut fruit for a refreshing fruit salad or compote. 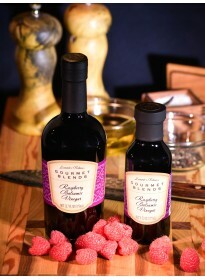 Our Black Cherry Balsamic Vinegar is gluten free. 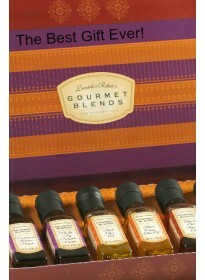 ✓ Buy 6 small bottles, your choice, and save $18.00 dollars! 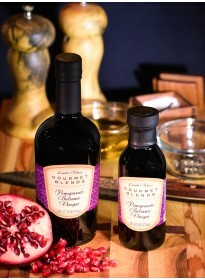 ✓ Buy 6 large bottles, your choice, and save $30.00 dollars! 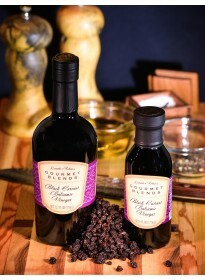 * As our balsamic ages, it gets richer and sweeter and loses its acidity.